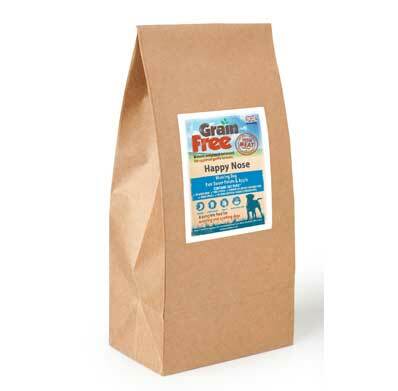 EASTER SALE – SUPER PREMIUM CHICKEN & RICE ADULT DOG FOOD 12KG NOW £28.00 UNTIL FRIDAY 26TH APRIL 2019. 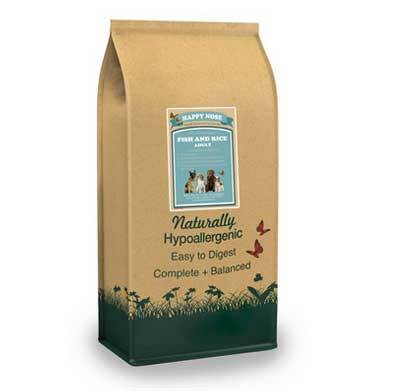 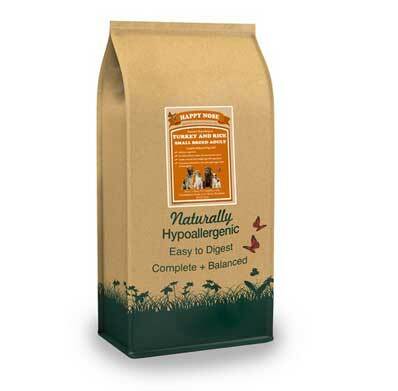 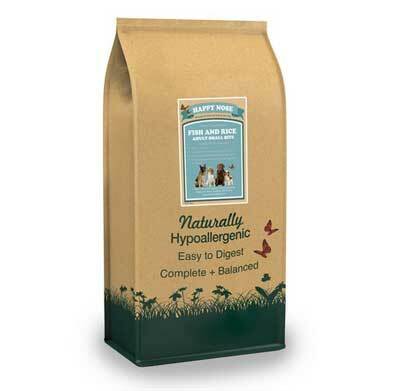 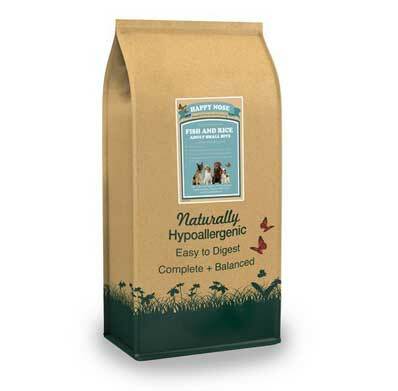 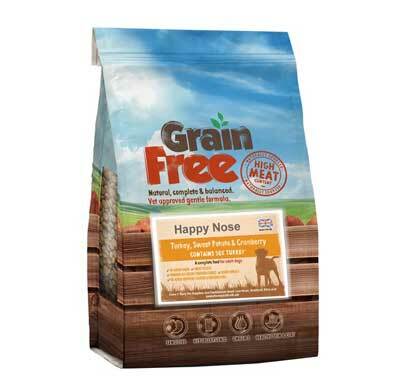 Here at Paws’r’Busy, we stock our own range of Happy Nose hypo-allergenic dog food to suit all sizes and lifestyles of dog be it Puppy food, Adult dog food, Senior dog food, or Working dog food. 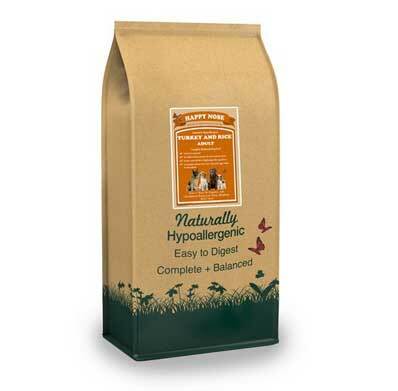 a new customer, don’t forget to enter the coupon code NC1 at checkout to receive a 10% discount on your first order. 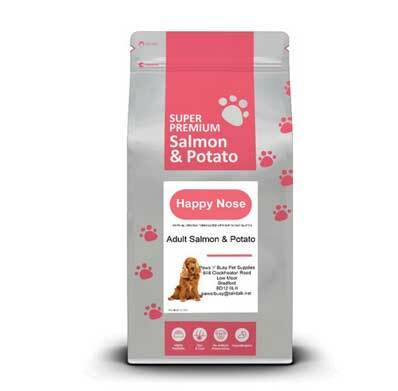 So, if you are looking for a good quality complete food for your dog at affordable prices, then take a look at our Happy Nose Dog food page or alternatively call or email us where we will be happy to discuss the range with you.